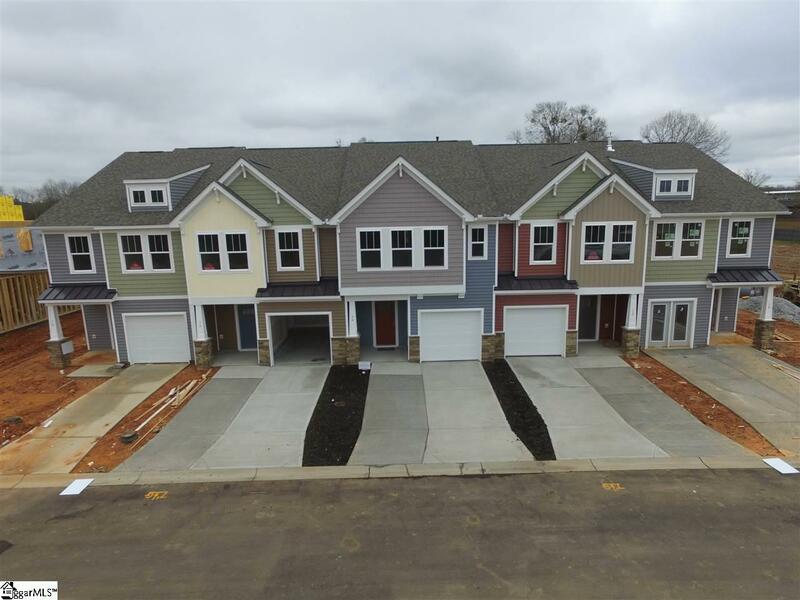 Brand new townhomes in amazing Simpsonville location by Heritage Park! 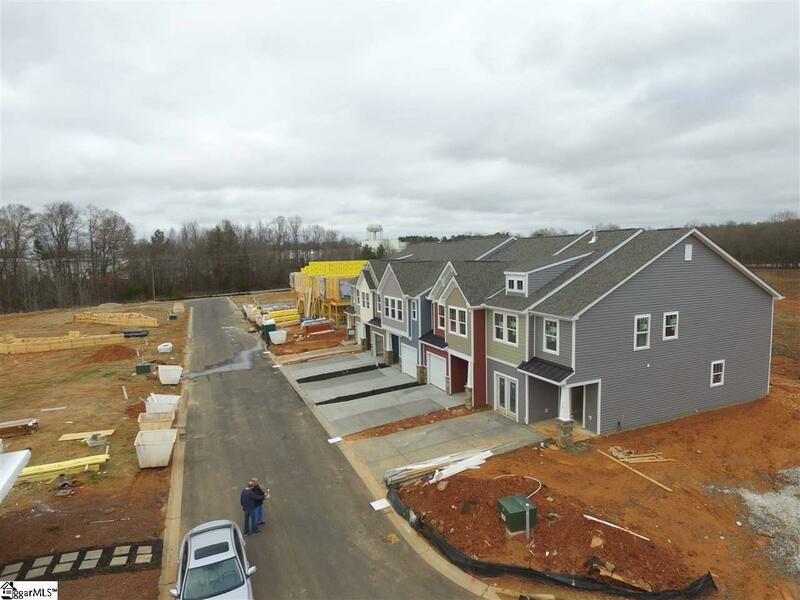 25 townhomes already sold! Only 1 left in phase one. 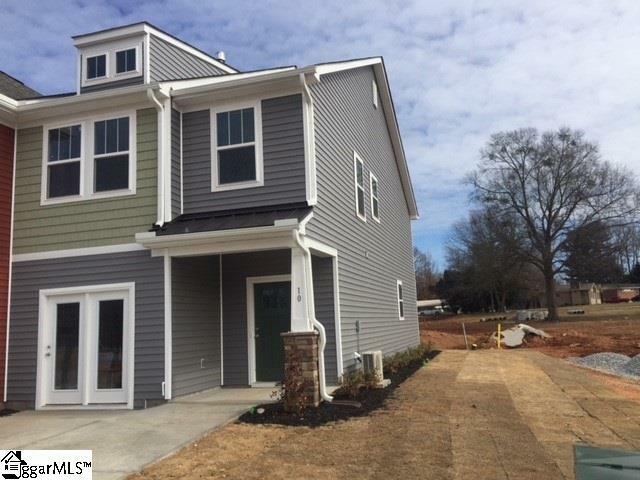 This end unit home is the model available for buy/lease back option. It has deluxe owner's bathroom. Kitchen upgrade, upgraded cabinets, fireplace and more. Family room and an open-concept layout thats perfect for entertaining. Upon entering you will immediately notice the airy and bright foyer that draws you into a sweeping family room, kitchen, and dining area. Off the entry is a convenient powder room for guests and closet for extra storage. Love to cook? Your kitchen comes complete with stainless steel appliances including a 4-burner gas range and built-in microwave. 42 upgraded birch cabinets with crown molding, hardware, and roll out trays are accented by gorgeous granite counter tops to make this kitchen a chef's dream. A HUGE center island provides extra counter space and creates a great casual dining space! Off your kitchen, an eat-in area flows out onto a peaceful and relaxing patio that overlooks your beautifully manicured back yard. Upstairs, the master bedroom is generous in size and boasts a sitting room, walk in closet and luxurious master bath with dual vanities, a private water closet, and a ceramic tile tub and shower. Down the hall, two large secondary bedrooms share access to another full bath! Upstairs you will also have a laundry room with electric washer/dryer hookups. This home has so much to offer and is a MUST SEE! We are a Proud Energy Star Partner-Committed to building energy efficient homes that support healthy living. You'll be living in an earth-friendly, energy-smart home that will lower utility bills and provide more comfort and reduced maintenance requirements. Our brand new Lakeview Chase Townes community offers a low-maintenance lifestyle that includes lawn care, insurance, & exterior maintenance all in an incredible location. 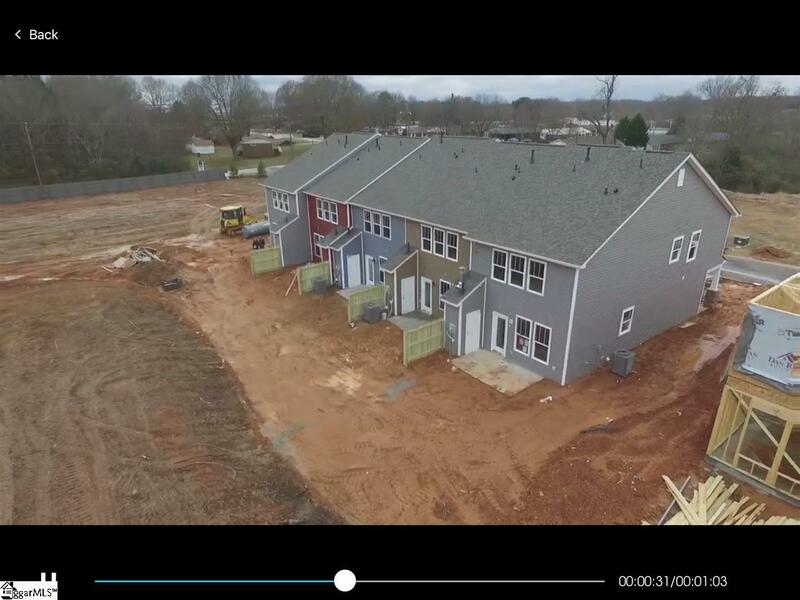 Perfectly situated minutes from historic downtown Simpsonville, great shopping, dining, & entertainment options on Fairview Rd, and only 20 minutes from downtown Greenville, you'll never run out of things to do! Closing cost assistance available. Local Heroes program get an extra $1,000 in closing cost assistance. Local Heroes program get an extra $1,000 in closing cost assistance.